I love me some lentils. They can be very versatile if you find the right recipe. And they are so beneficial! Full of fiber, iron, protein, and zinc! You know that juice that comes out of regular taco meat that flows down the tortilla as you eat it? These Lentil Tacos give off that same juicy goodness! I think the salsa really helps give it that taco juicyness. 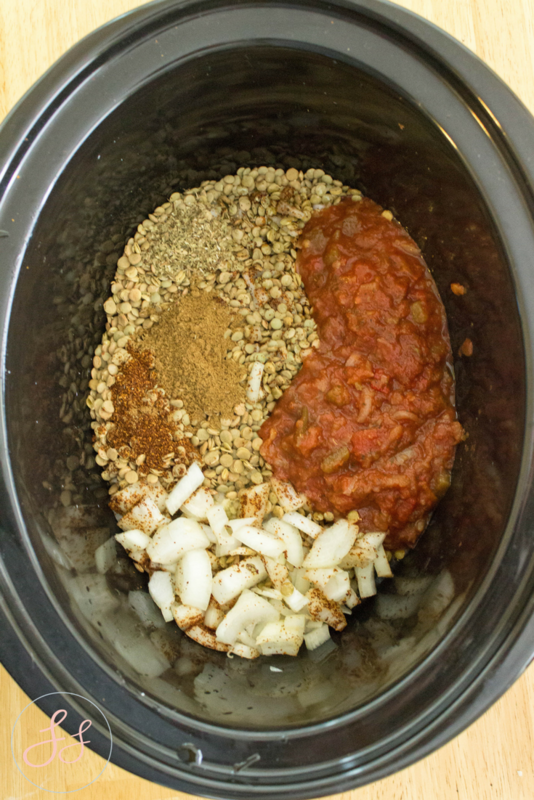 Salsa in this recipe is SO important! The perfect plant-based alternative for Taco Tuesday! 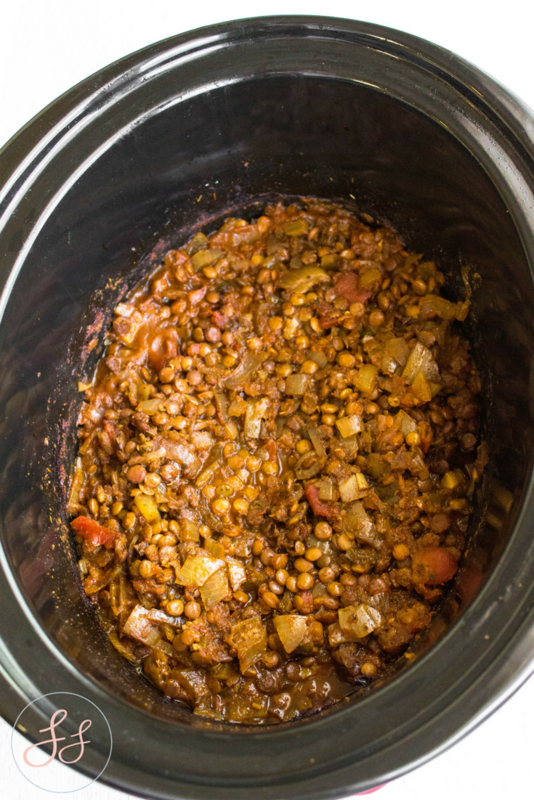 Put everything in the crockpot and cook on high for 6-8 hours.If you are at home, check on it from time to time and stir or add water if need be.The lentils should absorb most if not all the liquid. 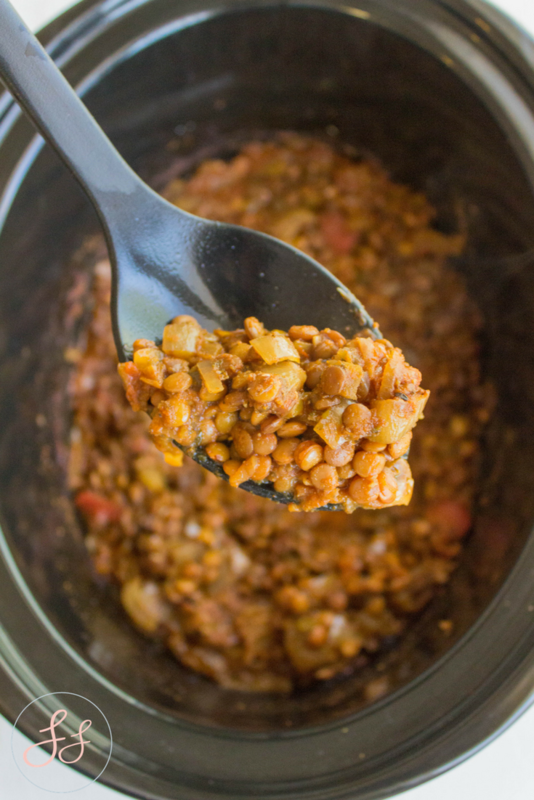 Throw the lentils over some nachos, wrap it in a tortilla or lettuce wrap! 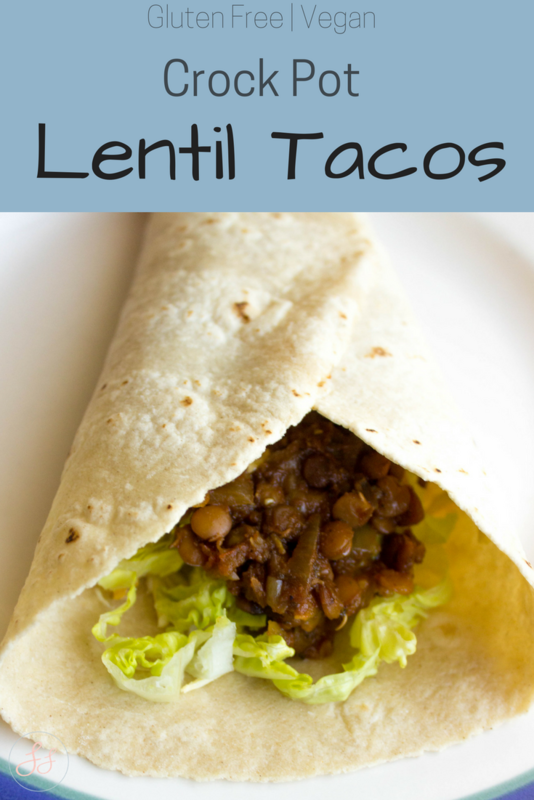 Here is a little I made a while back showing how easy it is to make these lentil tacos.